Check out these upcoming events in May! Listed are the top Valentine's events in DPC! 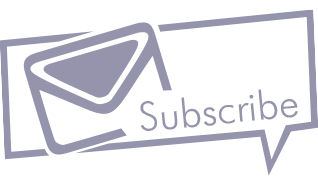 Get the latest news and event info, subscribe to our newsletter. Experience...all of the wonderful historic, charm and hospitality that Danville and Pittsylvania County have to offer. Chatham has colorful history and heritage that attract many from other parts of the country. Its people and architecture make it a memorable and special place to visit. Danville has big city characteristics and small town charm. Learn about Danville's history, its cultural arts and entertainment and all of the beauty and charm this community has to offer. Gretna, also known as a Historical Railroad Village, offers a small town atmosphere, home cooked meals and pleasant residents. It's the perfect place to relax. If you're a history buff, then this is the town for you. Hurt, home to Clement Hill, rests within a region of Virginia steeped in U.S. history. Visit and learn about their history and experience their small town charm.